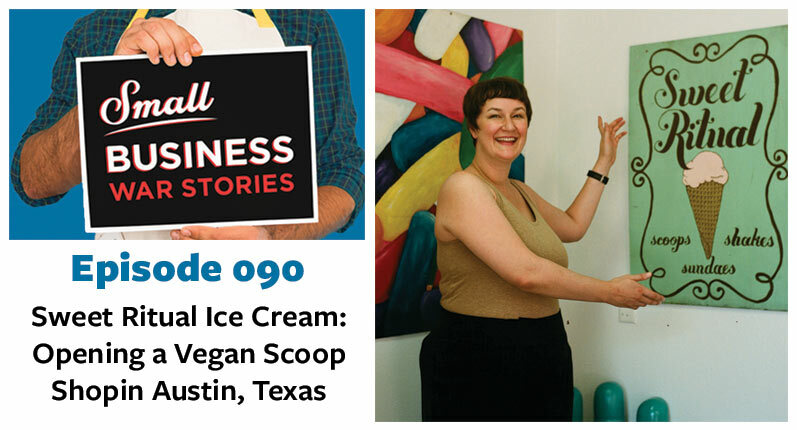 In 2008, Amelia moved to Austin and began working in a toy store serving ice cream. She quickly used her experience with vegan cooking and began creating her own vegan ice cream in different flavors. Once the toy store moved locations, Amelia decided to open an ice cream shop with her friend and business partner, Valarie. Now, they have been running the scoop shop for 7 years and have a store as well as a distribution center. 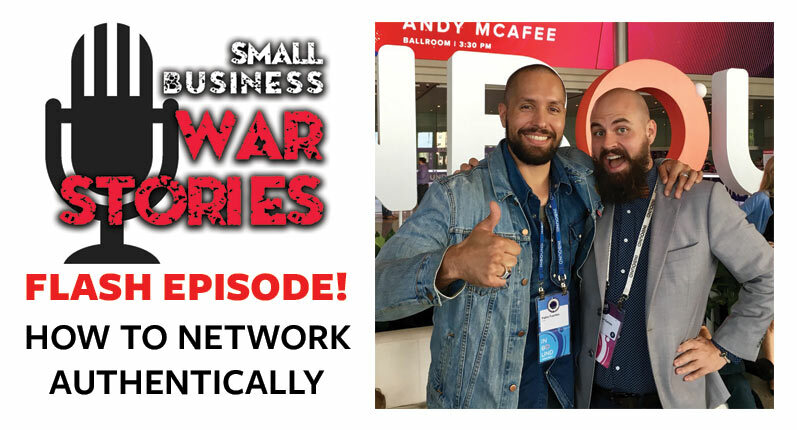 This week on Small Business War Stories, Amelia Raley join us from Austin, Texas. Hear the way Amelia discovered that she deserved to be working somewhere that made her happy and how she became an entrepreneur. 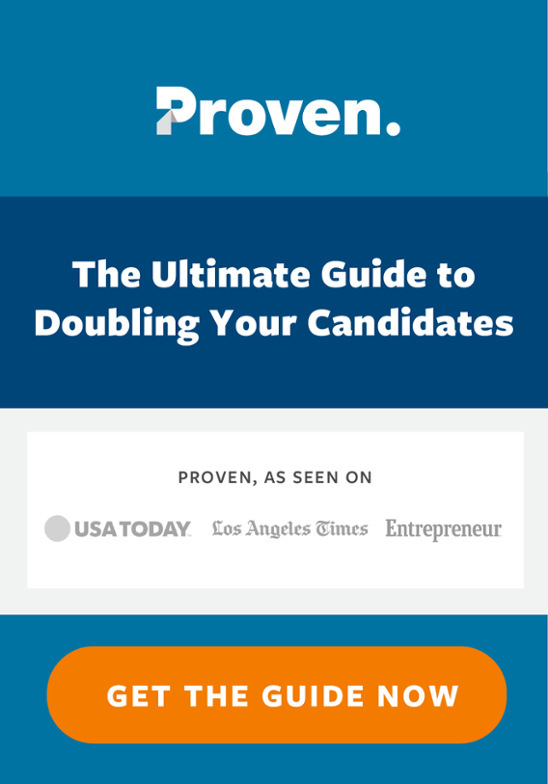 Discover the ins and outs of running an ice cream shop, including coming up with flavors and transporting ice cream. 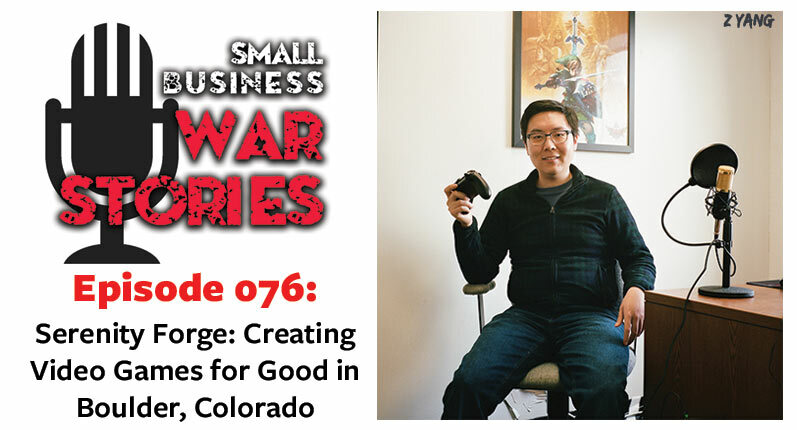 Hear about the ways Amelia uses social media to grow her client base and brand.